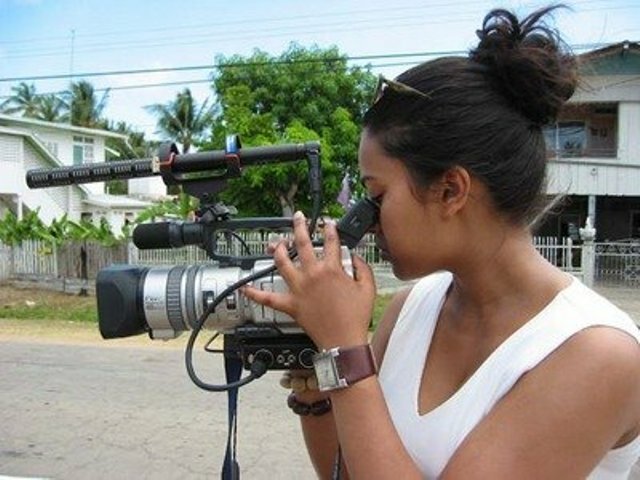 SHUNDELL PRASAD is a documentarian and narrative fiction filmmaker. She grew up in New York City where she studied film at NYU and is of Indo-Carribean descent which gives her many different perspectives for the stories she tells. Her narrative fiction feature Festival of Lights (2010) tells the story of a young woman from NYC going to Guyana to discover the truth about her family’s past.